Native Courtworkers have been a helping hand to justice for the past 45 years - connecting BC clients and communities to the justice system. They strengthen the system’s ability to be fair and effective for Indigenous people and make the system more efficient. Find out what the 30 Native Courtworkers providing services at 59 court locations in BC do - and what they don’t do. 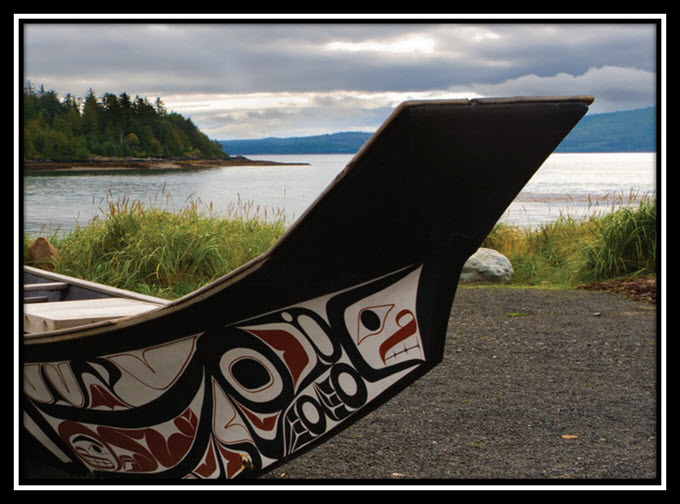 Operated by the Native Courtworker and Counselling Association of British Columbia, the Native Courtworker program serves clients who are persons of First Nations, Metis and Inuit descent free of charge. The program is funded by the BC Ministry of Public Safety and Solicitor General and the Federal Department of Justice. •	Strengthen linkages between people, communities, organizations and the justice system. •	Liaise between community corrections, other justice partners and clients to achieve common goals of justice. •	Assist a client in speaking to a sentence, unless clients do not qualify for Legal Aid, cannot afford a lawyer and all other legal supports have been exhausted. In 2005, the Native Courtworker program was designated under s.802.1 of the Criminal Code. As a result of this designation, Native Courtworkers can act as an agent and appear for a defendant in court to examine and cross examine witnesses if the defendant may be liable, on summary conviction, to imprisonment for a term of more than 6 months and the client does not qualify for Legal Aid, cannot afford a lawyer and all other legal supports have been exhausted. For more on information, see A Helping Hand to Justice - Native Courtworker and Counselling Association of BC.